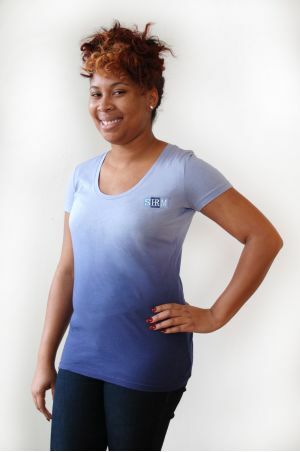 This soft, rounded-neck ladies' T-shirt with dip dye coloration is made of 100% ring spun cotton. It’s 3.8 ounce weight makes it as durable as it is elegant. SHRM logo is embroidered on the left chest.